Is your mom as great as my mom? Does she smell like mom (aka some sort of mixture of love and baby powder and Lancôme’s Tresor?) Did she teach you to play tennis? Does she give the most delightful back scratches and arm tickles of all of the back scratches and arm tickles? Does she have the loudest voice on the telephone, especially when she’s talking to your Aunt Lis? Do you owe her, like, pretty much everything? If your mama is half as fantastic as mine (and I bet she is — pretty much all moms are the best), you’ll want to do something special for her this Sunday. A card is good. Flowers are better. Breakfast is best! I hereby call to order this meeting of the Last-Minute Emergency Mother’s Day Brunch Committee. General agenda? Brunch-spiration. 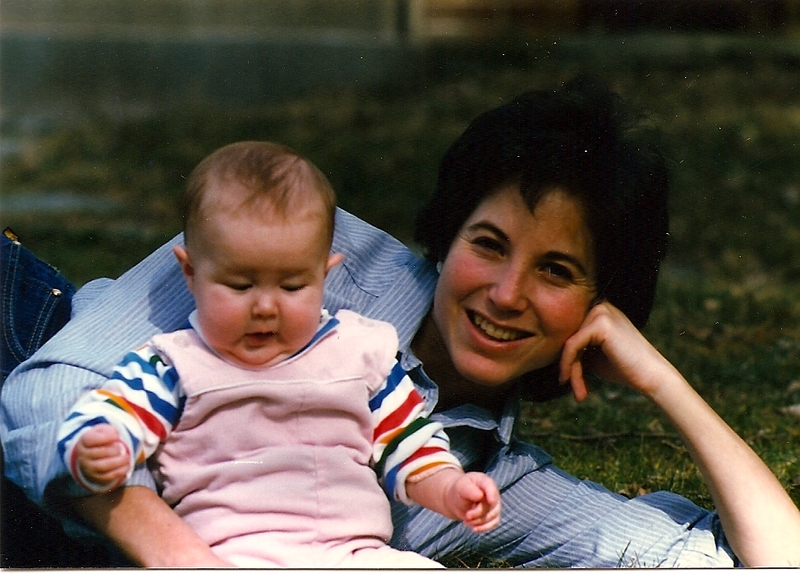 I’ve compiled some simple ideas that I happen to know that your wonderful mama loves. Probably. 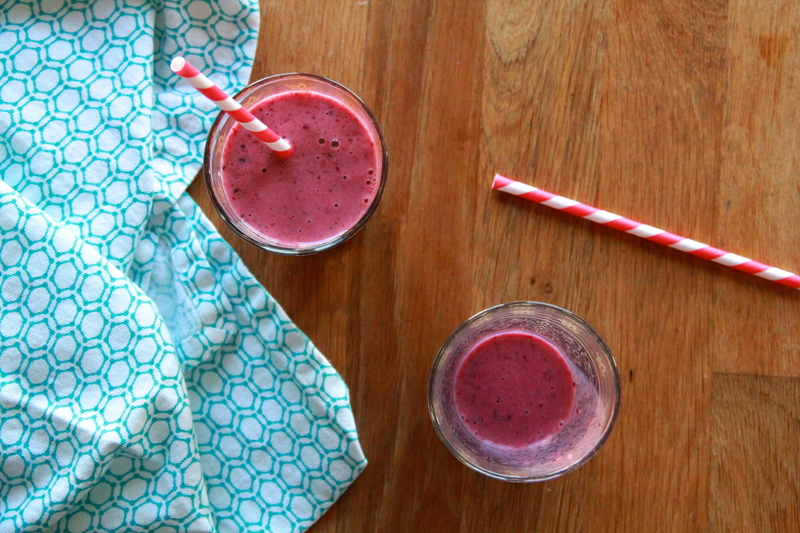 We’ve just discussed smoothies. They’re still a good idea. How about pancakes? Always a good choice. 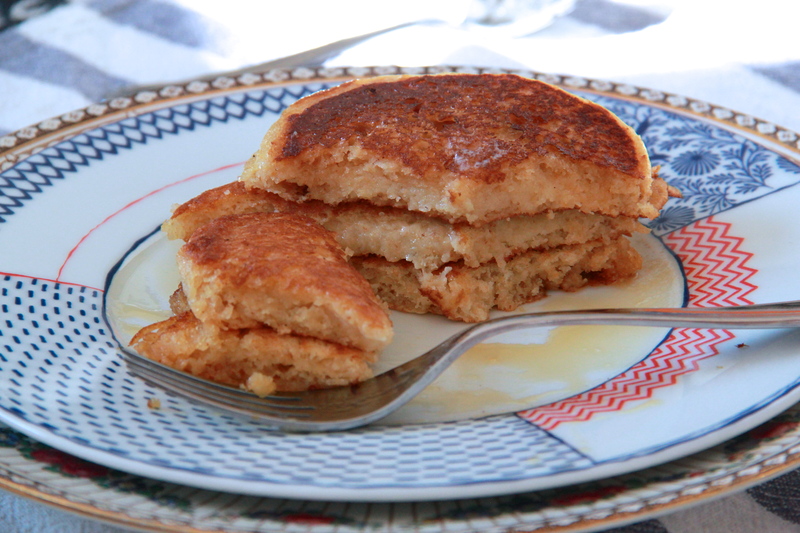 Try these ones, made with almond milk. 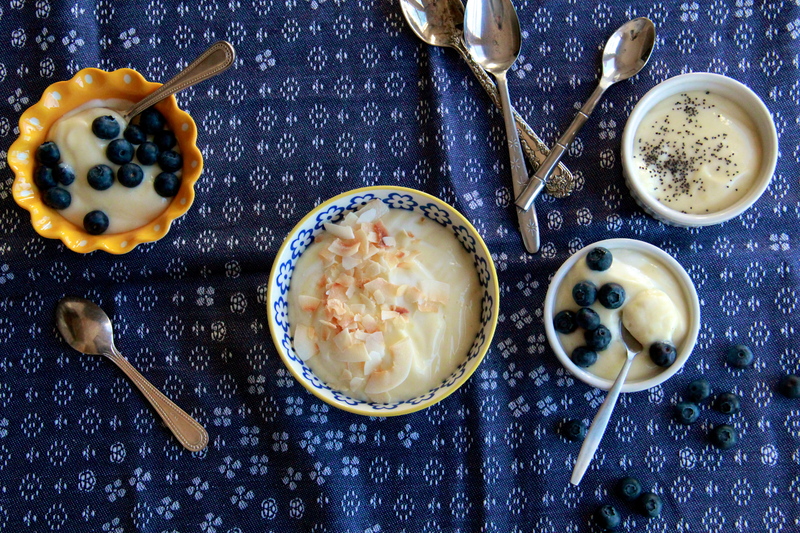 You could always fancify mom’s typical yogurt and fruit racket — with some Meyer lemon yogurt mousse! This stuff is ethereal. Like mothers. Eggs more mom’s speed? 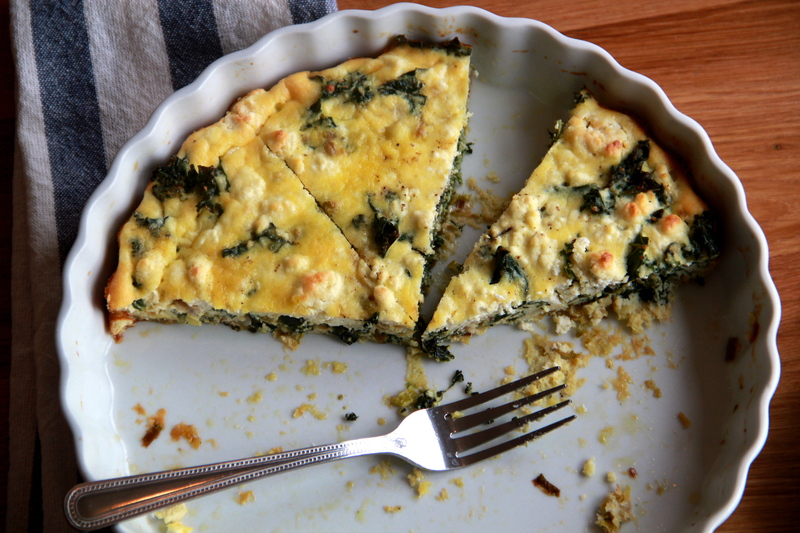 A frittata is the simplest of dishes. Try one with greens and goat cheese! Moms love muffins. 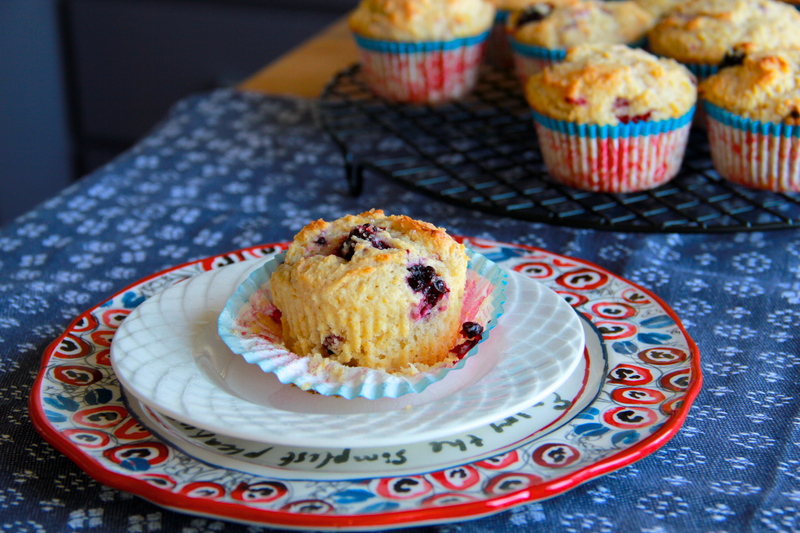 How about these lemon-ish berry berry muffins? Bright and delicious! You could always be your mom’s favorite and go with cake. 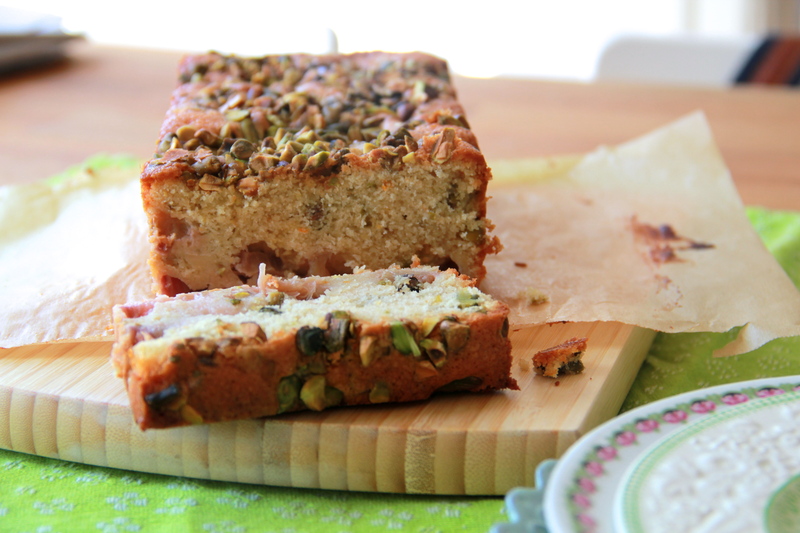 Pistachio rhubarb not-quite-pound cake is the bee’s knees, and perfect for springtime. And moms. And if all else fails? 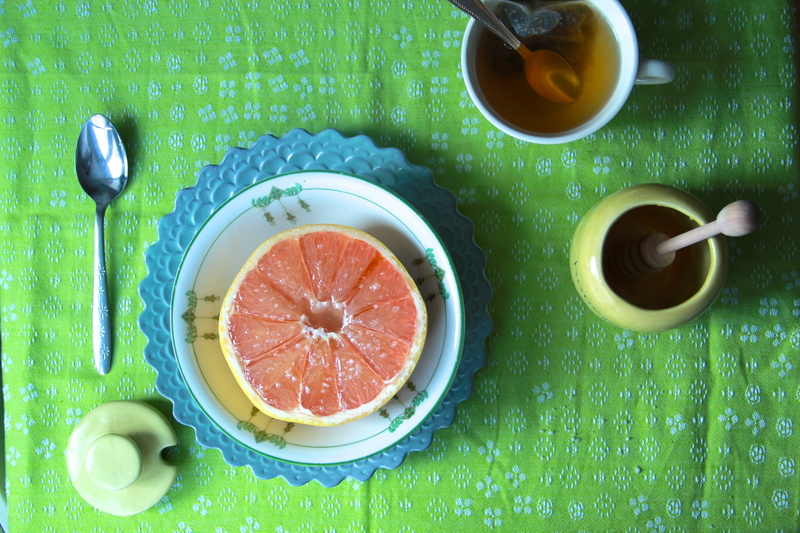 Pink grapefruit with honey and salt. Throw a fresh flower on that tray and boom — you’ve just made brunch in four minutes flat. 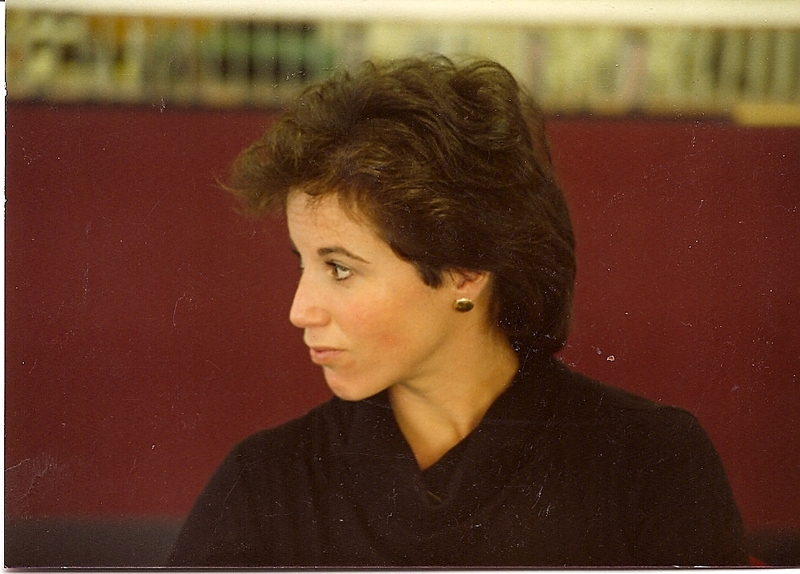 Happy Mothers Day, moms! We love you so. Ps: got more ideas for the Committee? For the sake of your mama, link to them in the comments! That’s what I would have picked! Grapefruit and pancakes! This is why I <3 my mom! Molly I love this post and your blog in general. I bookmarked it for when I need a good hearty smile. Hope you are well! YES! Love this comment — thanks SC! i always enjoy your bright prose and beautiful pictures.